Some people are born button pushers and he looks like he can push your buttons. 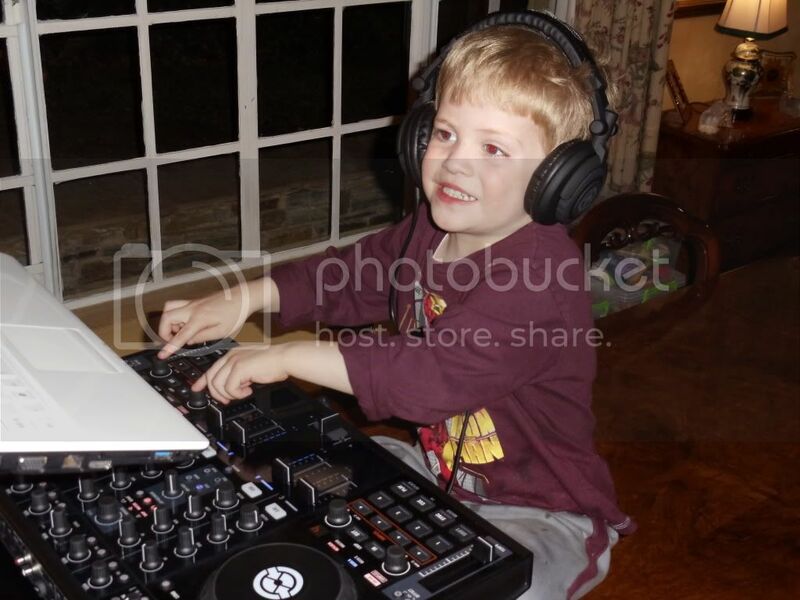 Haha get him out working the scene as young as possible!!!! Early retirement will be yours dude!! Today I will demonstrate how to make a little 4 bar loop...Set loop length and activate...Any Questions? its ibtf! iatf is too easy to get!